March Madness, the NCAA’s annual basketball tournament, should be making companies mad, if some productivity data is to be believed. The weeks-long college tournament has been called “the bane of bosses and HR departments,” a productivity-sapper that distracts sports-crazed employees for hours each day and results in losses to employers of $1.3 billion per hour, according to estimates by HR experts Challenger, Gray & Christmas. But does March Madness really turn workers into unproductive zombies, or is this a case of statistical cherry-picking? Does time spent watching games, filling out brackets or checking scores during work hours really add up to so much lost time and money? Productivity costs are only accurate for hourly employees who are logging that time as work time, and in cases where no other employee, such as a manager, is working extra time to complete the work the hourly worker didn’t finish. In certain commission-based jobs, like sales, an employee may have made fewer phone calls and generated fewer leads, but that assumes that this employee doesn’t compensate by working harder/longer in the week(s) before or after March Madness. The sales person has a sales goal, and he or she surely doesn’t exert equal effort each week throughout the year. Most salaried workers don’t leave for the day because the clock has reached 5 p.m. They leave when they complete the work that they need to complete that day. If they are an hour behind schedule because they spent an hour checking scores and reviewing their brackets during the day, they may end up working an hour later that day to make up for it. In this case the impact is on how late the employee gets home, not on how much work gets done. Researchers may not be asking whether an employee who spent an hour checking tournament scores on Wednesday worked later than usual on Tuesday because the employee knew that on the first day of March Madness (March 19), they would be a bit distracted at work and not get as much work done. 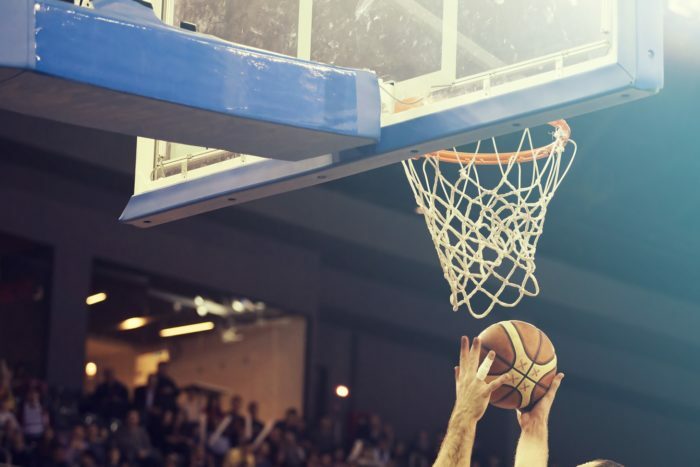 These productivity miscalculations don’t just apply to March Madness, as when company executives calculate the cost of a meeting by multiplying the meeting length by average employee’s salary or hourly billing rate. With most salaried employees, if an hour of time is wasted for whatever reason, the impact is on the work/life balance of that employee directly (because he or she has to work an extra hour to get their work done). It’s impact on the company is only indirectly (e.g., if time is wasted often the employee may cut some corners on other work to make up for the time, or may become more likely to leave the company due to excessive work hours). This isn’t to say that March Madness causes zero productivity loss – it surely does result in some loss. But to claim that the work never gets done while someone is checking scores is a flawed assumption when considering how most employees work.